Home is supposed to be a synonym for our happy place. A place that makes us feel most comfortable and relaxed. 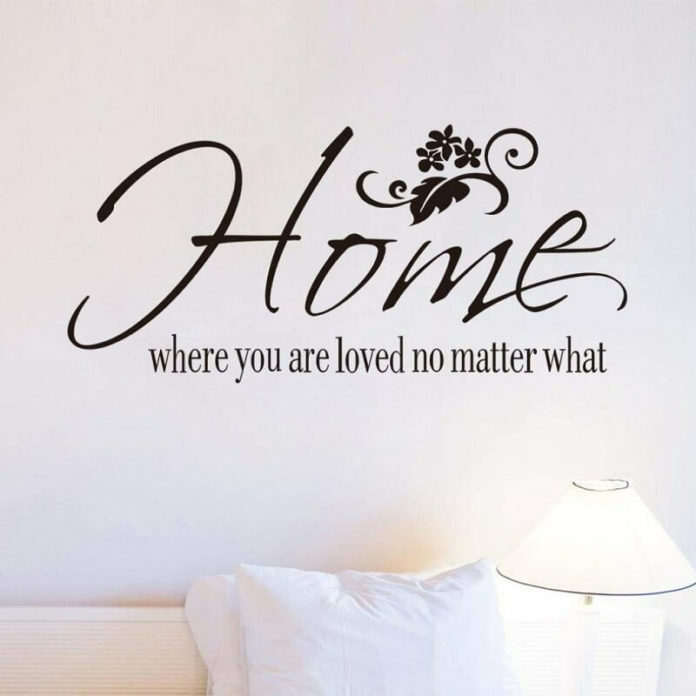 And the unique home decor is something one must try for creating your own happy place. Gone are the days when it took a lot of effort, money and time to decorate your home exactly how you wanted. 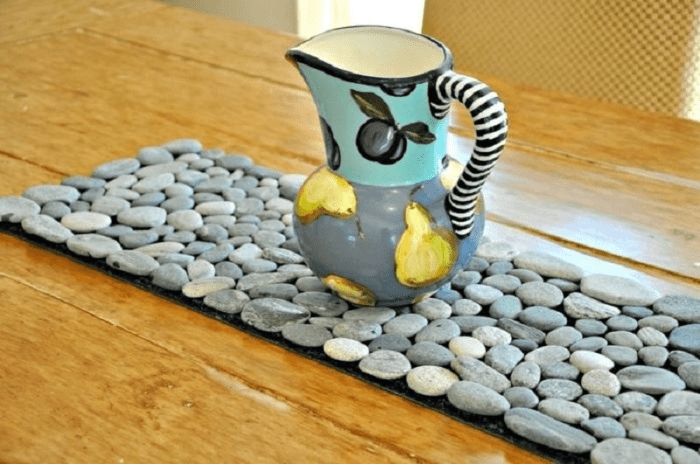 Today, when every tutorial of DIY home decor is easily available on the internet and all the material you need to do are a step away in the market, it would be bad if you don’t give the unique home decor a try by yourself. Though almost everyone knows this, for the little few who don’t, first of all, let’s see what DIY’s actually means. DIY literally stands for “Do it yourself.” and the term is now quite self-explanatory. A person doesn’t need to be a great painter or artist to be able to do home decor. It’s your own home that you are decorating. So, anything you put up there is going to look good after all the effort you put in for making it. It’s going to make your home feel more like your own. Also, DIY unique home decor, apart from making your home look beautiful, comes with some more perks. You can spend your weekend totally dedicating it to beautify your house. You could spend some quality time with your loved ones while you do this. You could gift a vase, a frame or a small bookshelf to someone on their special days. After all, don’t you already feel like making something yourself for your house? Let’s look into some amazing, interesting and super easy home decor ideas that you can do all on your own. Are you an avid book lover? Book lovers tend to have books spread everywhere in their room. On the table, bed, shelf everywhere, because they are reading almost always everywhere. 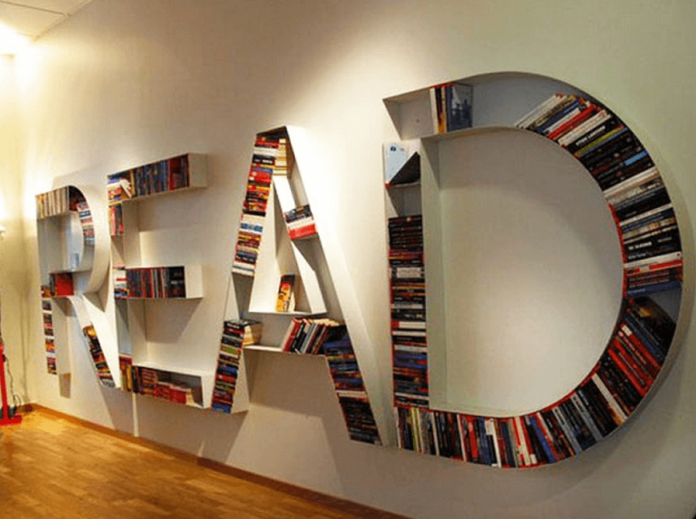 So, how about making a nice, pretty looking shelf for your beloved books? It’s super easy too. A lot of DIY bookshelf ideas are available all over the internet. Almost all of us love beaches and also collecting shells of all different shapes and colors. These shells are not just beautiful in themselves, but also make anything you put them on beautiful. 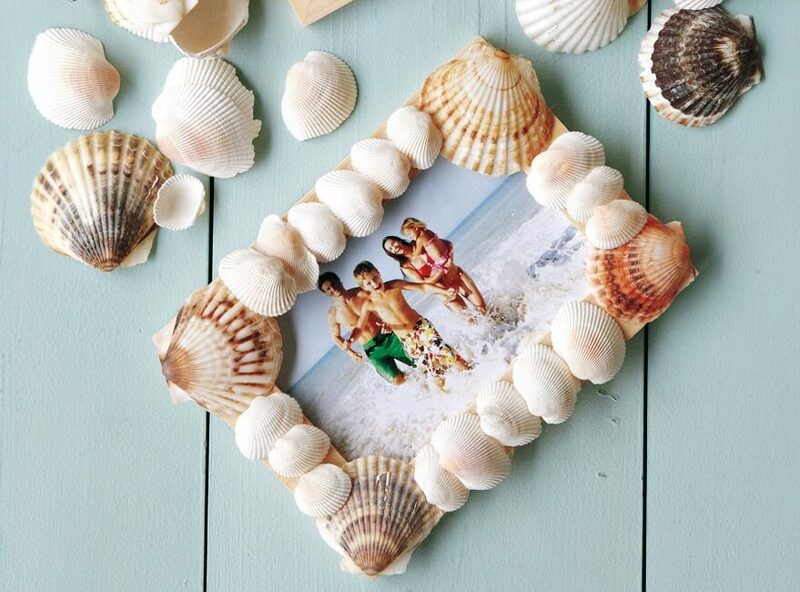 Get some shells and put them on the sides of your mirror or make a design with them on the wall. You can also make a wall hanging by putting these shells into a thread, the would also create amazing music when the wind blows by. Pebbles of all sizes and shapes can be used for making amazing home decor. Whenever we go for trips to some new place, we see a huge change in the topography and the kind of soil and rocks the place has. Bring along some of the smaller stones the next time you visit any place and make a collection. You could paint these pebbles with emoticons or flowers or whatever comes to your mind and spread them in a corner on your table. They’ll be a huge relief to look at when you are drowning yourself in work. Everyone is a good painter in their own way. The painting has no certain rules to follow. Just take a canvas, some paint, and brush and paint your heart out. If at all you cannot think of anything splash some colors randomly, that too is going to create a beautiful picture. Hang these paintings on the walls and doors of your house and add some beauty to it. It’ll make you happy everytime you see how beautiful a picture you’ve created. Not just paintings, you could also write a quote which is your favorite and hang it above your study table to give you some much-needed motivation while studying or working. Gone are the days when we used to have a hard copy of photographs to put into photo albums and look at them whenever you feel like going down the memory lane. Nowadays photos are only found in our phone galleries and social networking accounts. How if you dig into some old photographs from your childhood albums and put them up on your room wall. Those memories are going to help you keep going. Also, put some old photographs up when your parents are visiting you or your friends are going to show up. That will surely make them smile. You can also make some photo frames using cardboard and put these photographs into them to keep on your study or bedside table. There are millions of more such unique home decor ideas one can find or come up with. 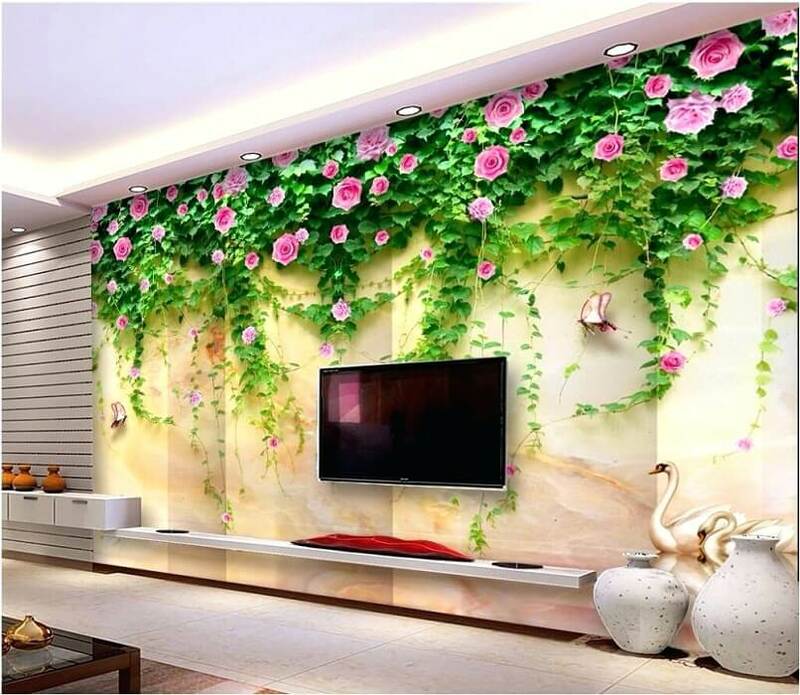 You could paint your room wall, you could stick small plastic flowers on the door or bring any creative idea that comes to your mind into reality. 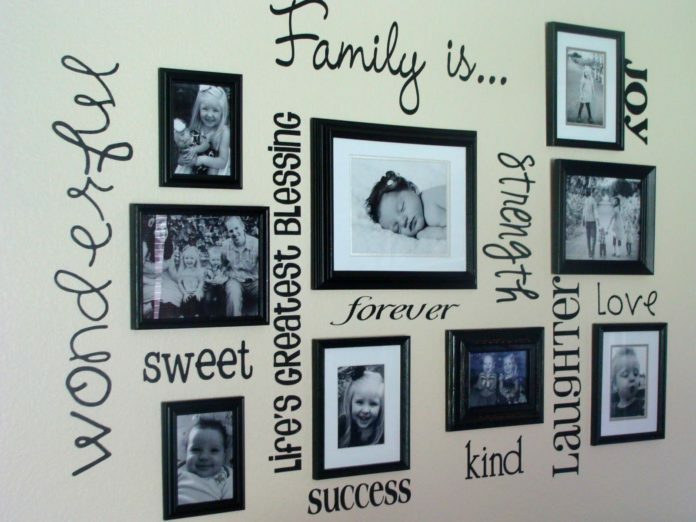 A unique home decor is just another hobby and an amazing idea to spend your time on. 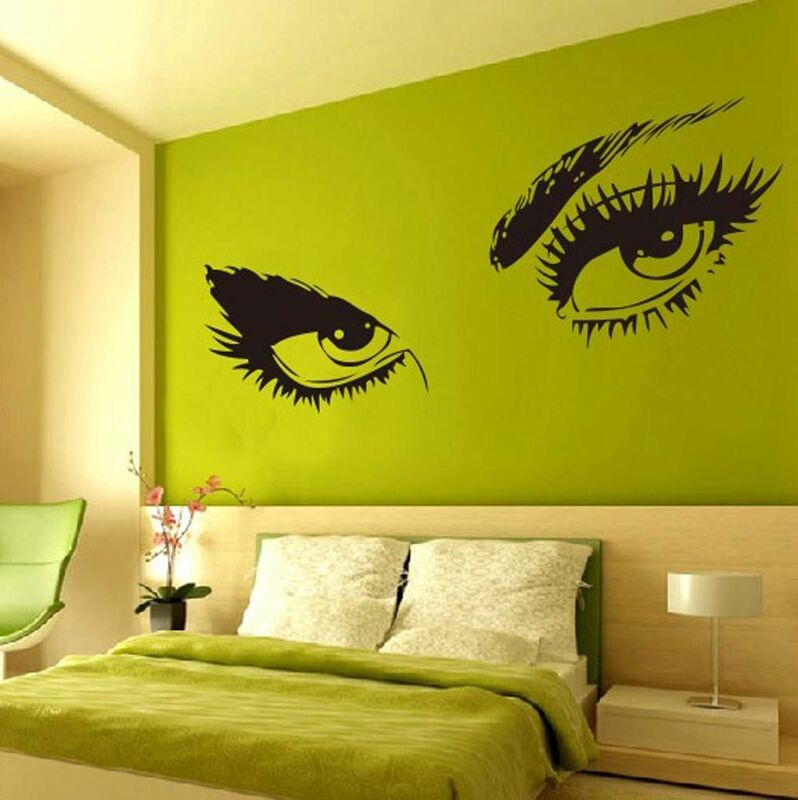 Aren’t some superb home decor ideas popping up in your mind already? So, what are you waiting for? Get your creative gloves on and decorate your home with some crazy yet beautiful DIY ideas and create your own happy place. Next articleHow To Get Over A Breakup In 11 Ways? Thanks for writing such a great blog.. lots of information shared by you..